Located between Porto and Coimbra on the river of the same name in the northwest of Portugal, Aveiro was a former renowned port that had remained landlocked from the 17th century until the construction of a canal at the end of the 19th century, once again converting it into an important trading centre. In fact, there are three canals crossing the city and dividing it into two very separate areas: the fishermen's district, with its bright white houses, and the city area, with its many monuments and rich modern heritage comprising some beautiful Baroque churches. The city modernised its image at the beginning of the 20th century, when a colonial middle class settled in the city to dedicate themselves to trade and industry and who left an important series of Art Nouveau works there, or Arte Nova, as it was called in Portugal. This mainly consisted of shops and single-dwelling houses defining some new architectural styles and substantially modifying the city's most central streets, along Rua Joao Mendoça and the river. 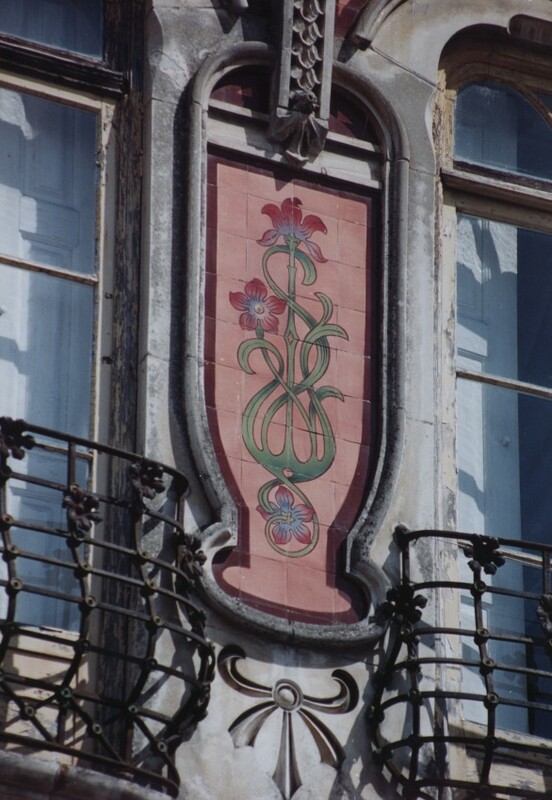 As in other Portuguese cities, the buildings are made more majestic by the use of detailed ceramic work on the walls, a longstanding tradition that can also be appreciated in Arte Nova architecture. 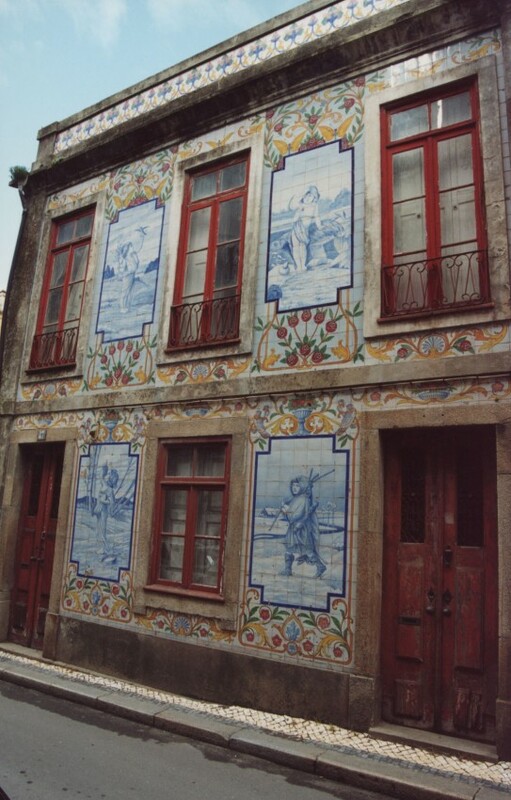 Most of the beautiful tile work in Aveiro was produced by the local companies Fábrica Fonte Nova (1882) and Fábrica Aleluia, using stylised floral designs and pale colours that were fashionable at the time. The decorative sculptural work is also of high quality, highlighted by keystones in the form of female heads with wavy hair and decorative floral mouldings, as is the wrought iron work on windows and balconies. The most representative Arte Nova work is Casa do Major Pessoa (1909), which faces the river and was designed by the architects Francisco Silva Rocha and Ernesto Korrodi. It is a magnificent three-storey building made of extremely skilfully worked stone. It also preserves much of its magnificent interior. 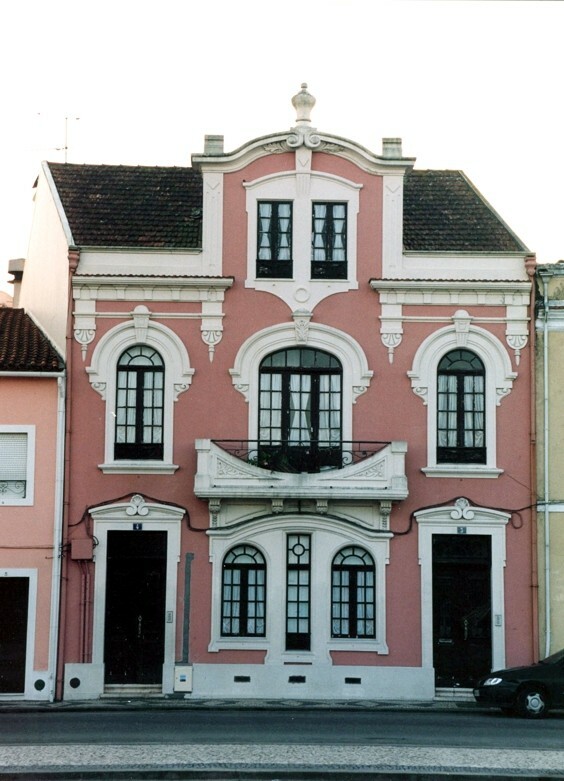 A little further, opposite the main canal, there is a series of practically adjoining buildings: a house that is now the Museu da República, whose date and architect are unknown; the Agricultural Cooperative (1913), with its elaborate decorative tile panels made by the Fábrica Fonte Nova, is attributed to Licínio Pinto but its architect is also unknown, and the Casa dos Ovos Moles (1923). 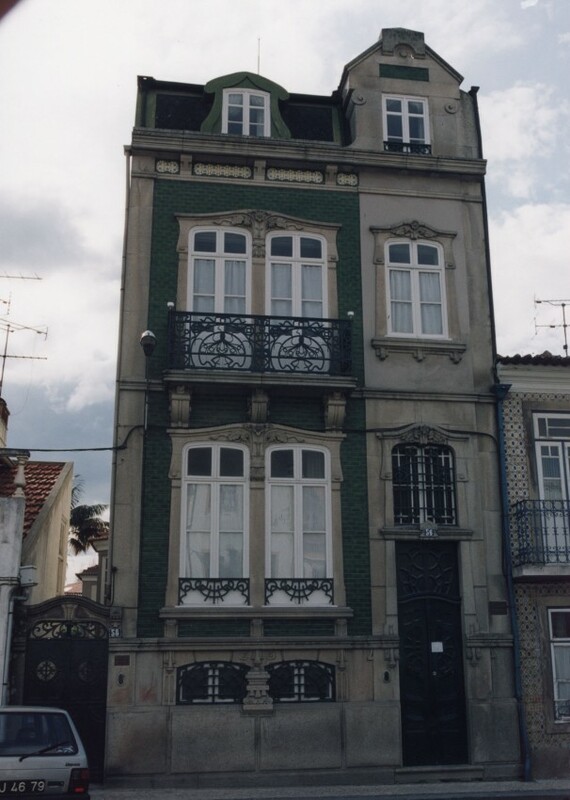 Further from the centre lies the house of the architect Silva Rocha (1904), a very refined example integrating all the city's Art Nouveau features.